After an episode showing the United States Military’s outdated and derogatory language used to describe the Saudi people, the USMTM for Saudi Arabia was taken offline and the military has since offered an apology for the offensive language and sent the manual back for review. Moreover, that same episode has been banned in Saudi Arabia because it exposed the Saudi prince’s direction to kill the journalist Jamal Khashoggi. 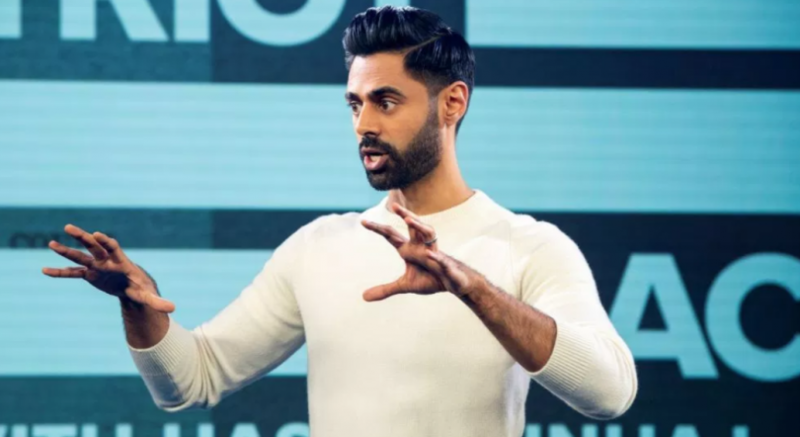 What makes Minhaj stand out so significantly is not only his wit, but that “The Patriot Act” is the first major U.S. talk show hosted by a Muslim American, which provides a base to a major, underrepresented portion of our nation. The Patriot Act has eight episodes and will return Feb. 10 on Netflix.